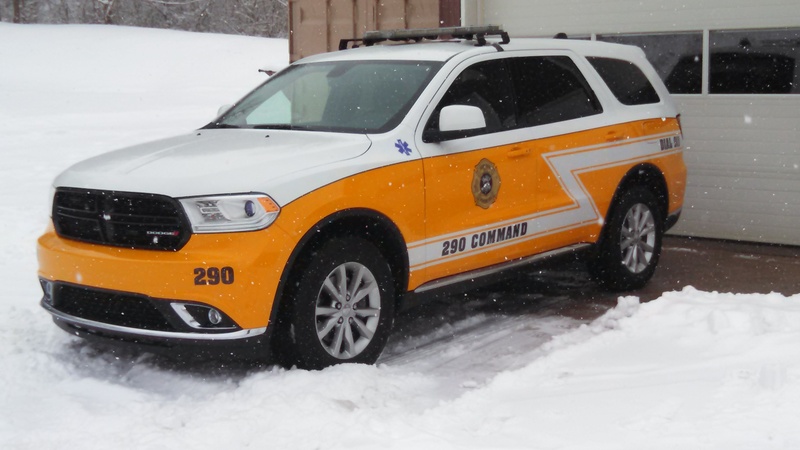 2014 Dodge Durango utilized as an Incident Command Vehicle and PA Dept. 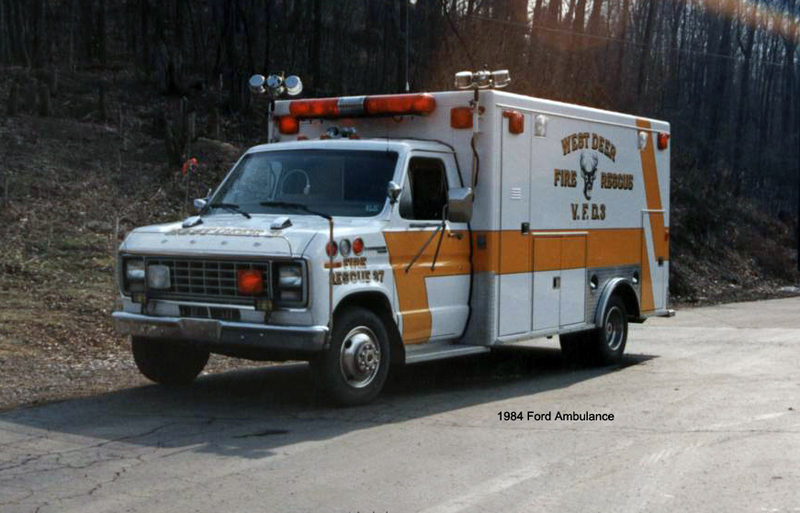 of Health QRS certified. 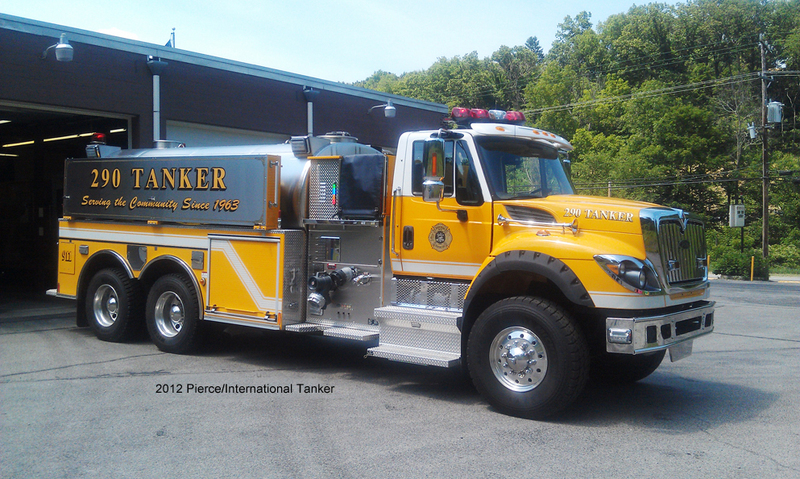 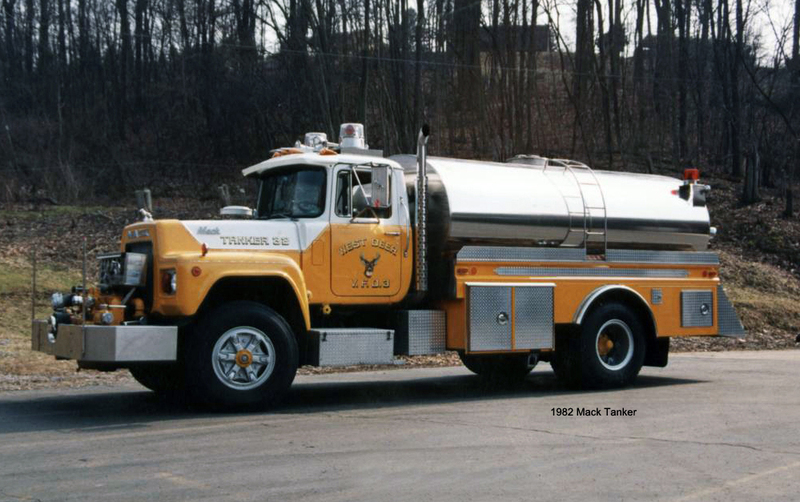 2012 Pierce tanker on a 7600 International chassis with 1000 GPM pump, 3000 gallon water tank. 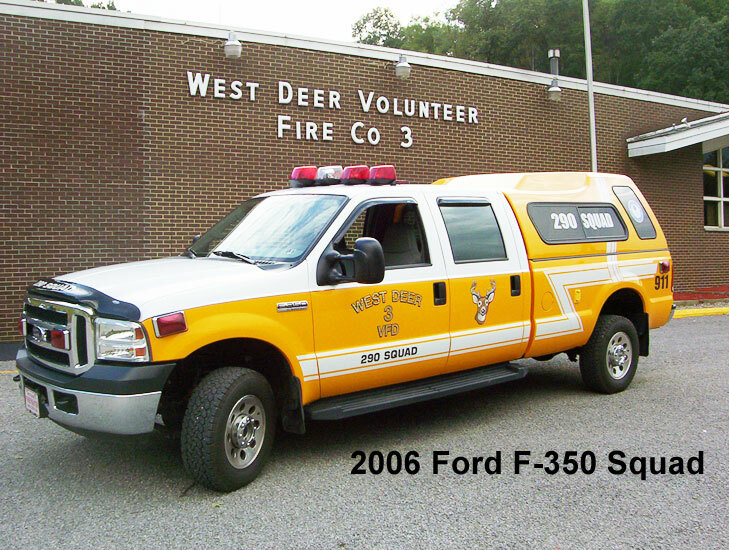 2002 Ford F-550 with custom rescue body including a 2000 lbs. 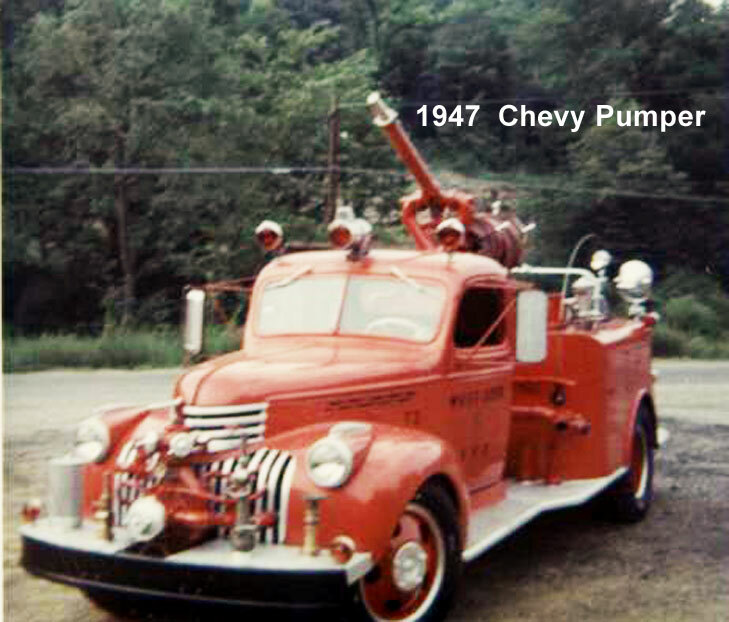 rear mounted rollout equipment tray, equipped with Genesis High Pressure. 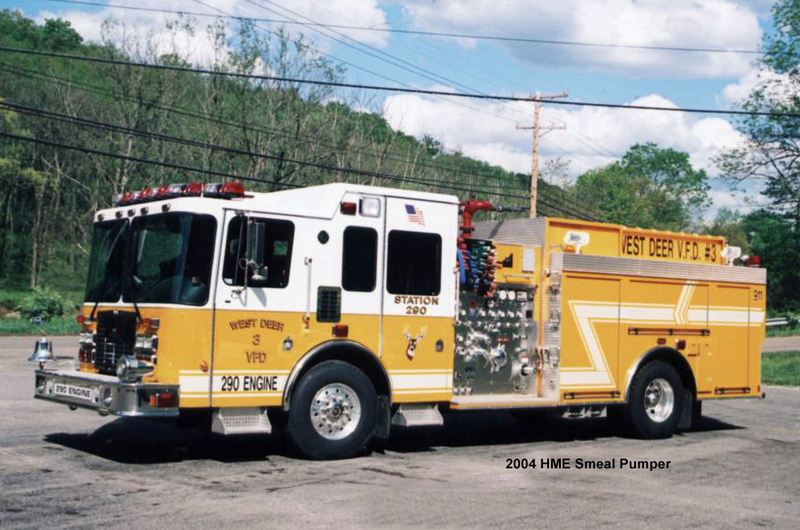 2004 Smeal custom pumper with 2000 GPM pump, 750 gallon water tank, 10KW hydraulic generator. 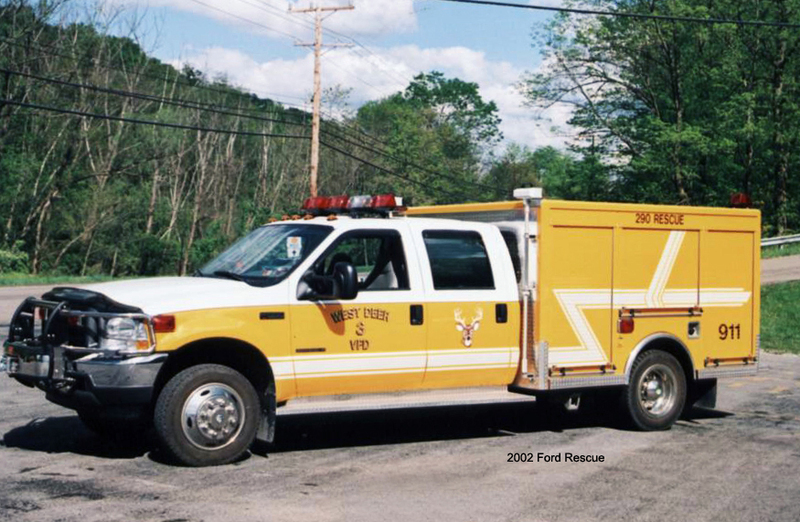 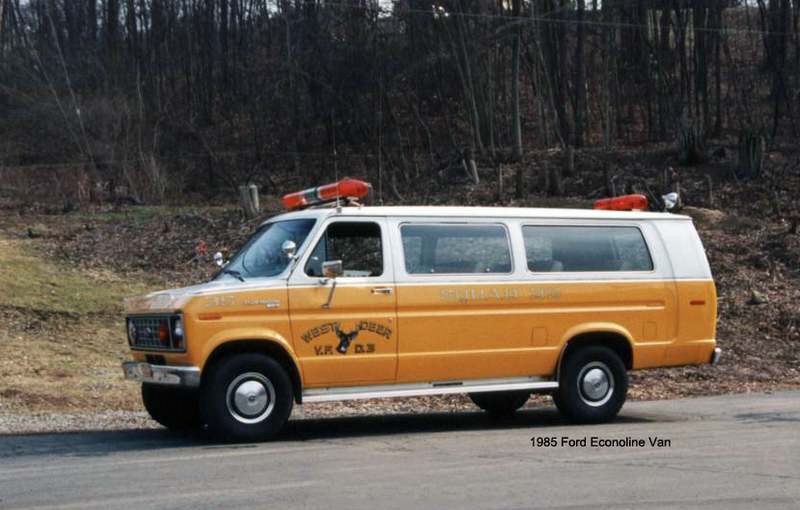 2006 Ford F-350, equipped with hazmat supplies, support equipment, and PA Dept. 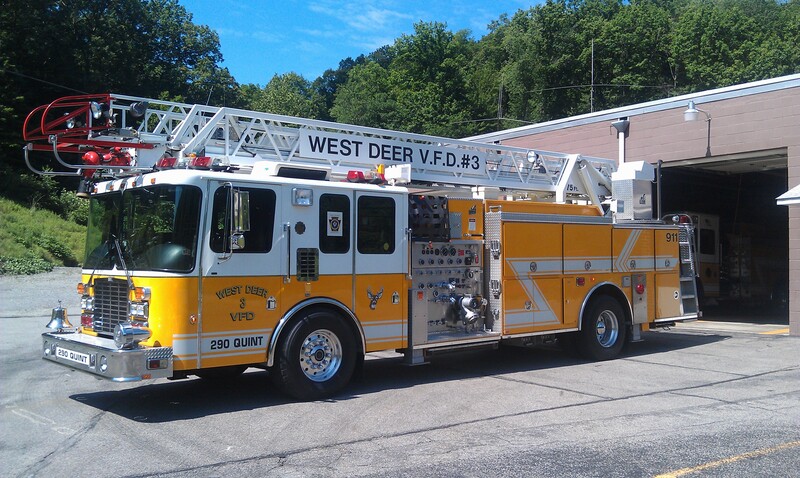 of Health QRS certified. 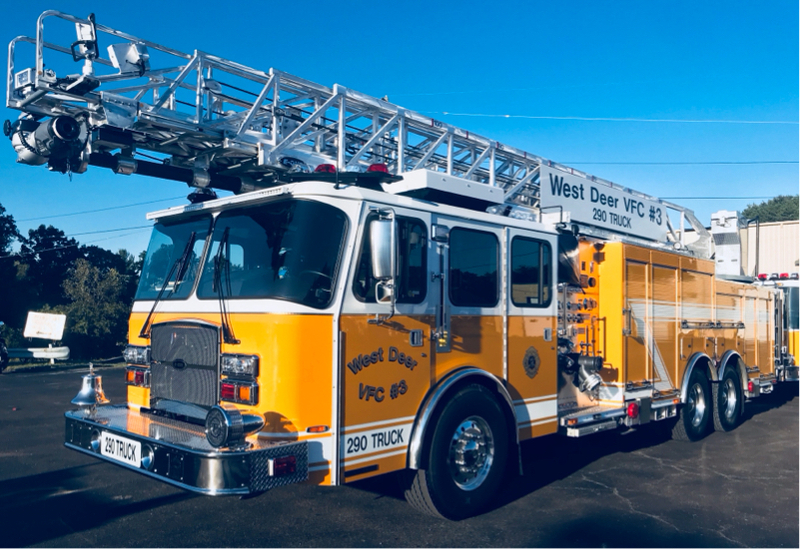 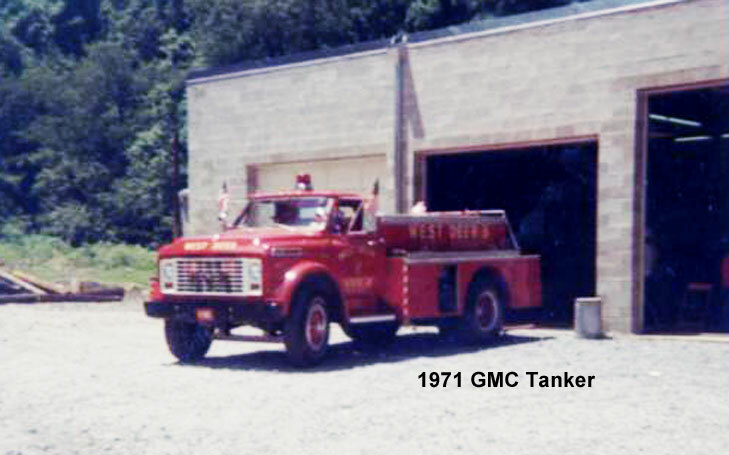 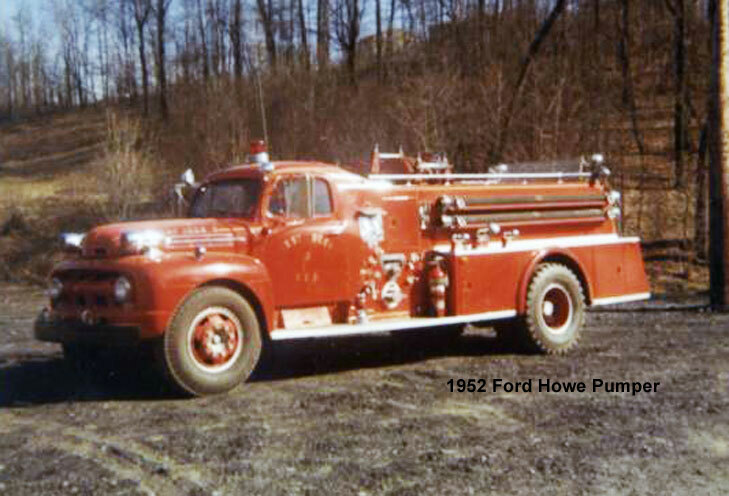 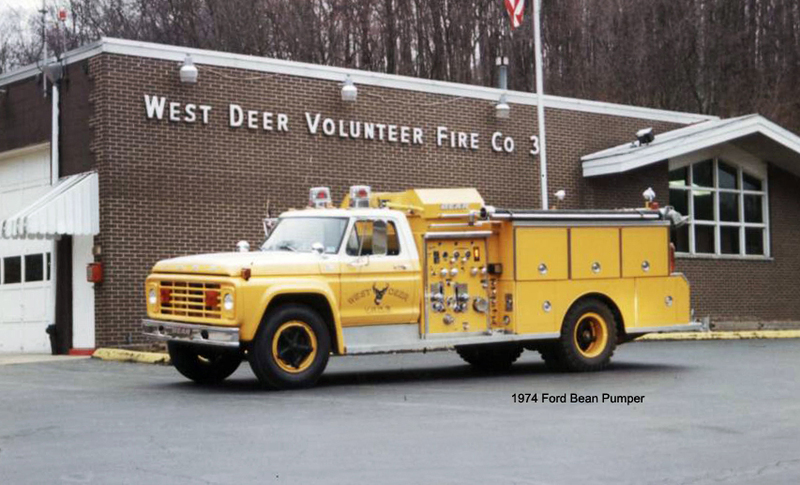 1996 Smeal custom aerial with 75’ Ladder, 1500 GPM pump, 500 gallon water tank, 9KW diesel generator. 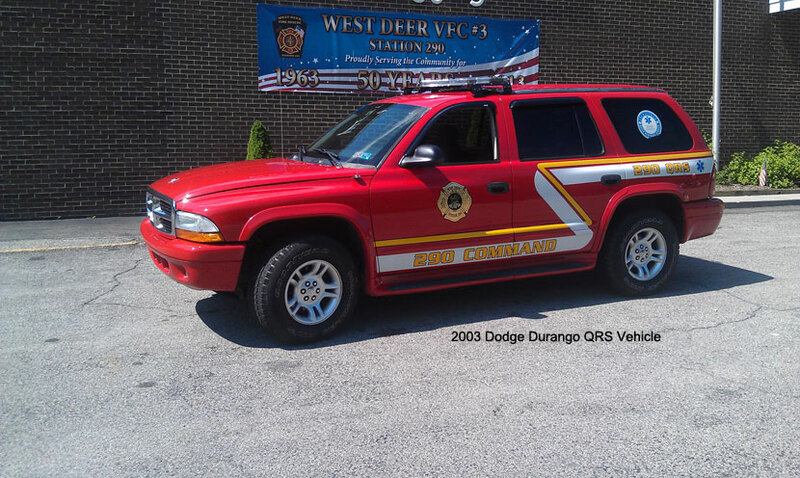 2003 Dodge Durango utilized as an Incident Command Vehicle and PA Dept. 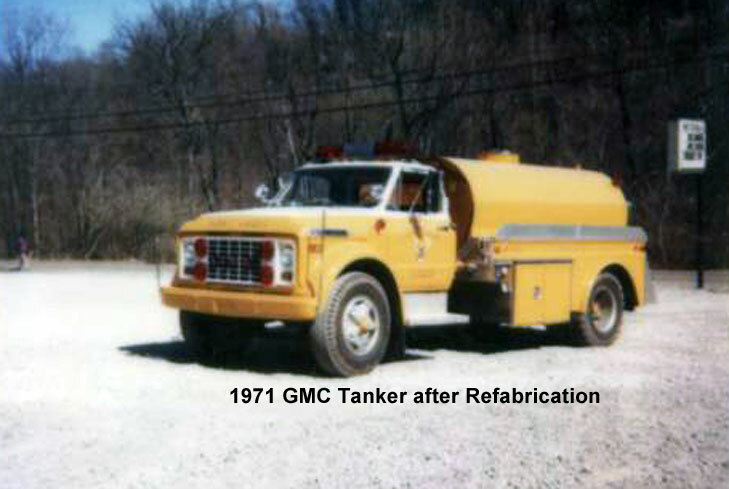 of Health QRS certified.